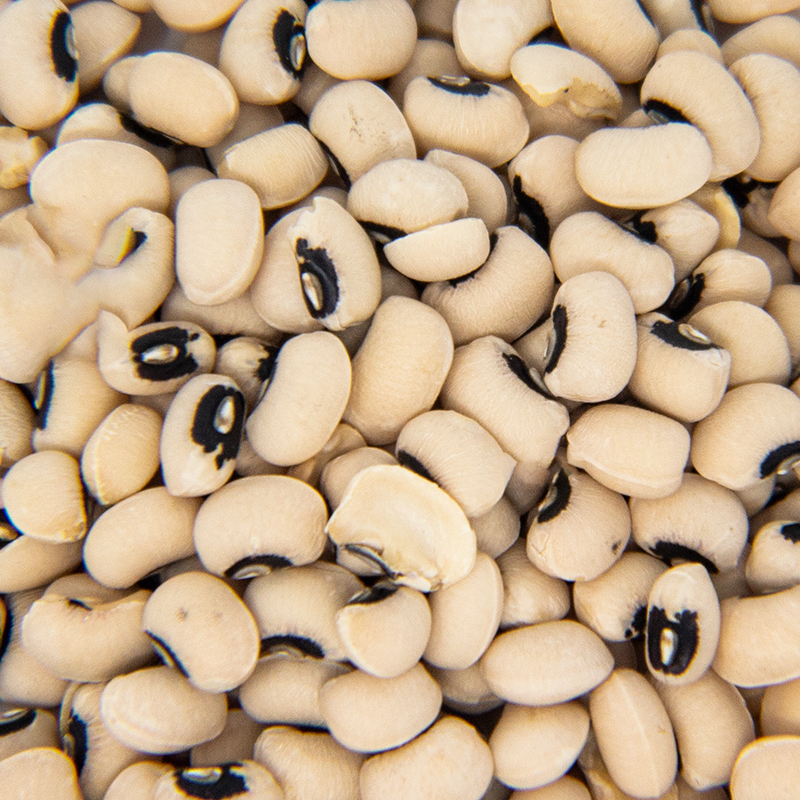 Navy Beans have been a popular food for a number of years, in fact, these beans got their name from being consumed by the United States Navy in the early 20th century. The beans are commonly used in soups, chilis, and stews and provide great texture in any recipe. 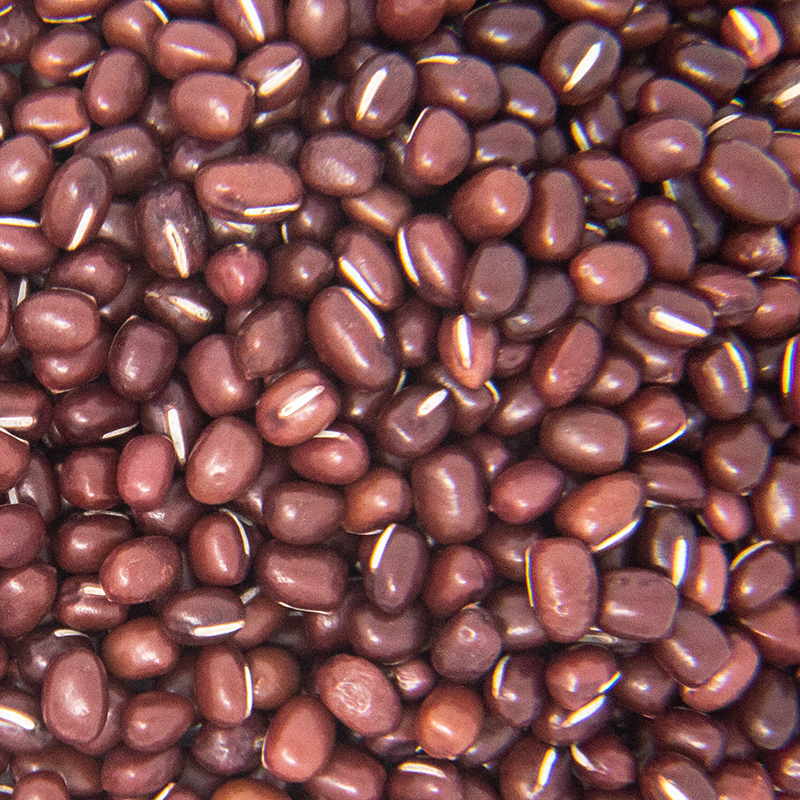 Dry navy beans are usually found in prepackaged containers as well as bulk bins. 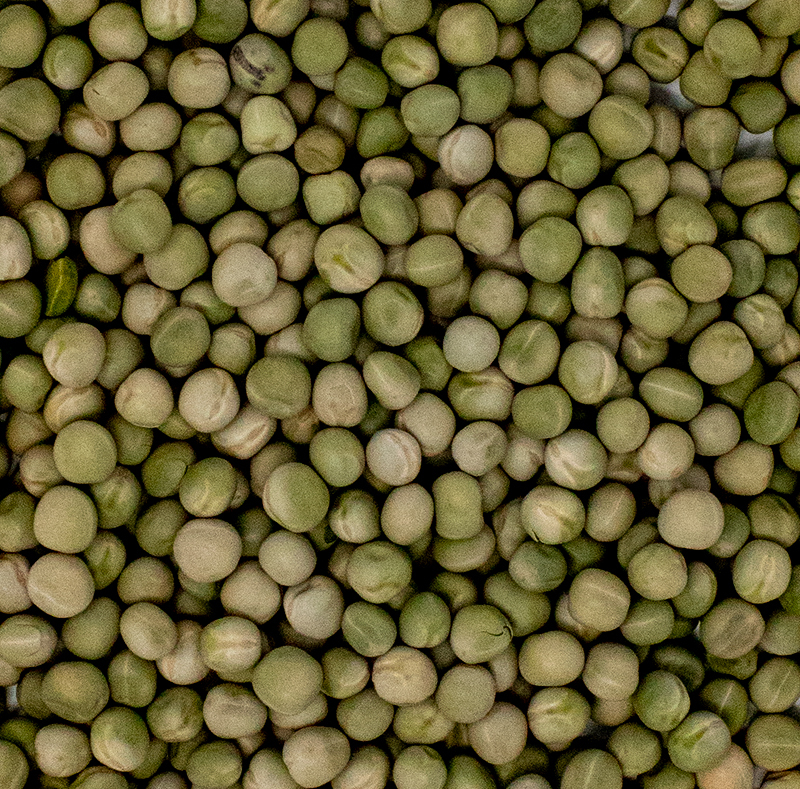 Navy beans are small, pea-sized bean that are creamy white in color. When combined with other vegetables, navy beans provide virtually fat-free high quality protein. They are also an excellent source of cholesterol-lowering fiber, as are most other beans. Taste like fresh peas, have a bright green color. Known for its sweet flavor and red color, these are great additions for recipes. Most consumed sprout on the planet, has a fresh crunchy taste.